Ever dreamed of making a living in subtitle and voice over translations for Japanese manga, movies, TV shows and other visual media? This translation course, ideal for foreign students, makes that a possibility. Studying Japanese is no mean feat. To become proficient, you’ll need to put in at least 2,200 hours — compared to the 570 or so needed to learn Spanish, 750 for German, or the 900-ish for Malaysian and Swahili — according to figures from the U.S Foreign Service Institute. The language is also often touted as one of the hardest to learn for English speakers. Yet there’s no better feeling than the first time you can read that station name in Japanese or hold a semi-drunk conversation in an izakaya in Japan. 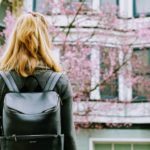 What if you want to take your language skills further? As a non-native, being able to speak, read and/or write in Japanese is a pretty impressive capability, opening up a wealth of professional possibilities. The trick is knowing where and how to apply it. What is translation for visual media? While for many students of Japanese a job in translation seems like a logical next step, there are of course different areas of specialization that you can enter. One of the most creative and rewarding is translation for visual media. Translation for visual media focuses on subtitle and voice-over translations for everything from films, TV programs, documentaries and anime to print and digital manga. In Japan, courses and careers are usually geared towards native Japanese students who translate their language into English — that is, until now. 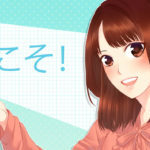 The pioneering Japan Visualmedia Translation Academy (JVTA) and its professional agency, the Media Translation Center, are looking for foreign speakers of Japanese to take part in its unique translation program. The course teaches Japanese to English translation for a whole variety of Japanese media with the ultimate aim of hiring those students for translation jobs, once they’ve completed the final translation trial. No prior experience in translation is required. The Japan Visualmedia Translation Academy is the only school in the country to create and run this course, providing a unique and highly valuable opportunity for non-natives. Jessi Nuss, a director at JVTA who heads the course believes it holds great appeal for fans of both the nuances of language as well as contemporary culture. “I know of many people like myself who grew up loving Japanese pop culture and began to study the language because of it. I think those with this type of background would really enjoy the course,” said Nuss. The Japanese to English Visualmedia Translation Course is split into two programs: comprehensive and advanced. 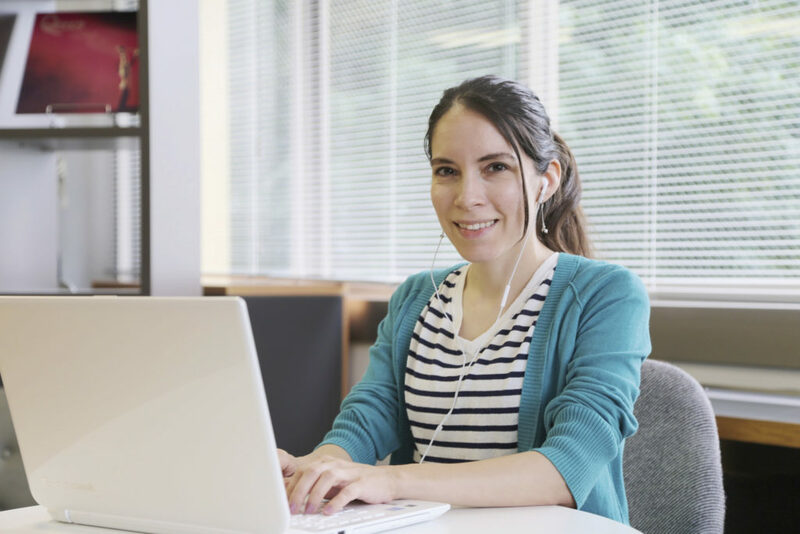 For six months per course, students attend weekly classes (140-minutes long) and are given translation assignments, discussed in the following class. 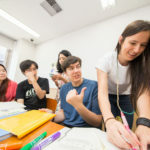 They work closely with their instructors — all translation professionals with a wealth of experience in Japan and abroad — engaging in lively and idea-driven debate with their classmates. Throughout the course, students immerse themselves in translation of a wide range of Japanese media. Tackling everything from films, TV programs, documentaries and anime; students get a great insight into current entertainment and pop culture, as well as what’s happening across different industries through corporate and travel-related work. Manga fans will be excited to know that the course also covers manga translation. “Manga has always been a popular medium overseas and due to the rise of smartphone apps that allow you to easily read it, the amount of manga being released is increasing as well as the demand for translations,” said Nuss. Ever wondered what goes into making those subtitles underneath famous Ghibli films or Netflix favorites like Terrace House? Students will learn all about subtitling; the technical rules and guidelines, how to use related software, character limits and timing. The course also explores current trends in domestic and foreign markets related to Japanese visual content, providing invaluable insight into the industry. Though most students study at the JVTA campus in Nihonbashi, Tokyo, there is also an option to take the course online in real time. 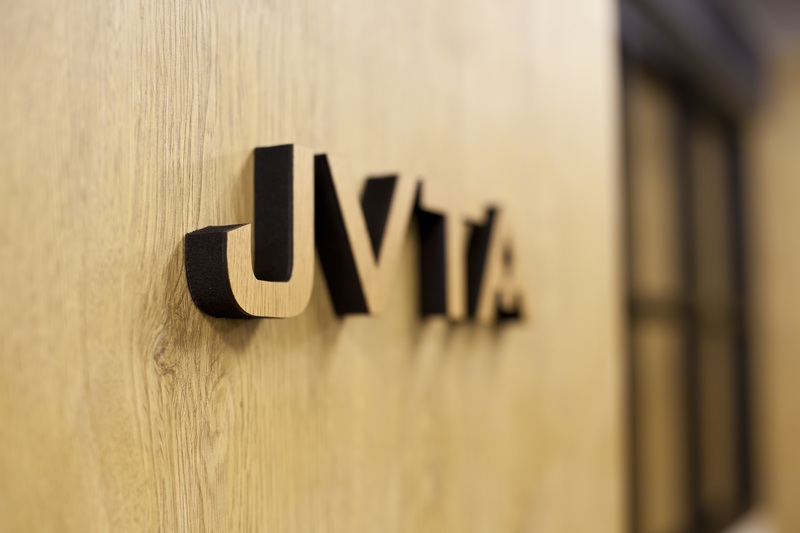 In the past, JVTA have had students participating in the U.S., England and Indonesia. Both campus and remote students can enter for either the spring (April to September) or the autumn (October to March) terms. The JVTA Campus in Nihonbashi, Tokyo. After graduating from the advanced course, students are able to take the JVTA translation trial. When they pass (students can take the trial more than once), they will undergo an additional month of training and can then begin to work on translation projects professionally. 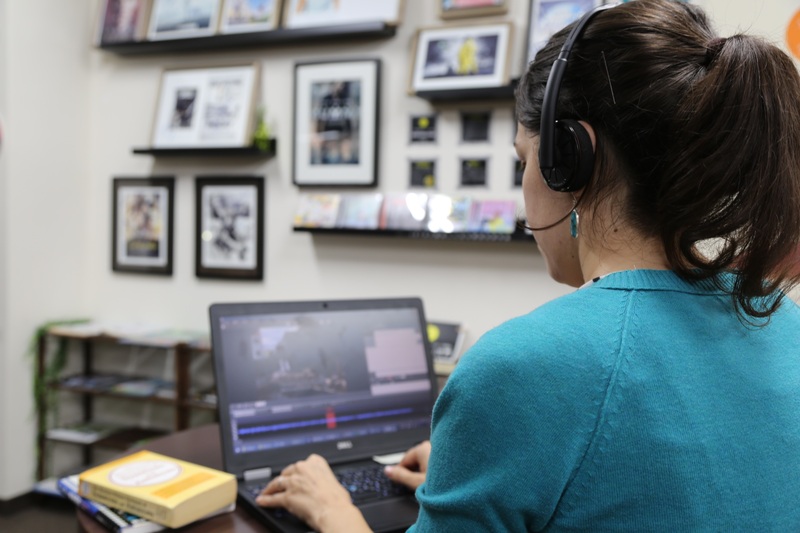 Projects are passed to students through the JVTA’s Media Translation Center that, encouragingly, has seen an upsurge in the volume of Japanese to English translation jobs. “The amount of Japanese to English requests we get at our translation agent division is steadily increasing. This is due in part to rising demand and interest in Japanese media content throughout the world, as well as government initiatives like Cool Japan that assists media creators and companies in exporting their content overseas,” Nuss said. Students could potentially have the chance to work on visual media for the Tokyo 2020 Olympics, put their skills to work for online streaming sites or help develop apps as the need for multilingual content expands along with technological development in our ever-globalizing world. “The industry will need more trained professional translators specialized in working with this type of content,” Nuss added. For those far from Tokyo, including overseas, it’s possible to attend an online trial lesson (advanced Japanese required). See: https://www.jvta.net/tyo/je-taiken/ for more details and to sign up. Lots of people want to study Japanese in Japan and many of them want to work here afterward. Is knowing the language really enough to find a job?